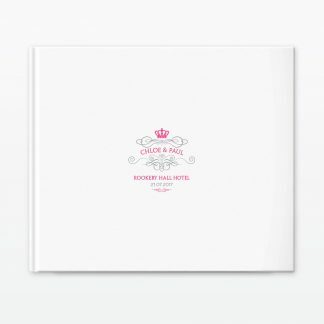 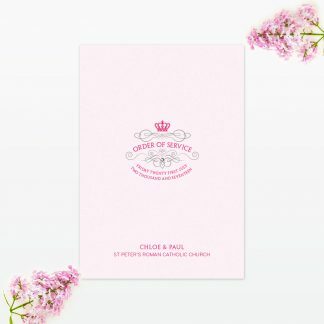 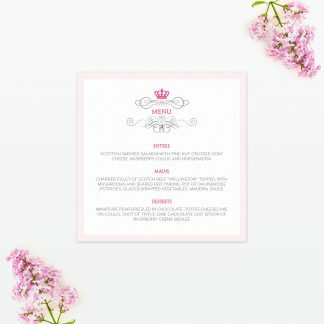 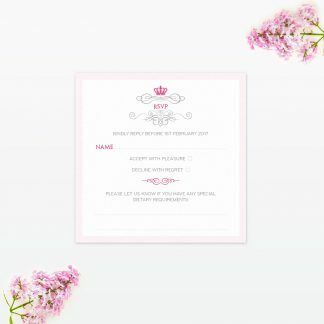 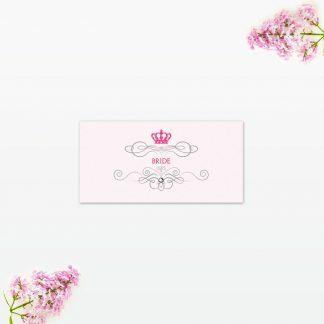 This beautiful miniature Royal Elegance calendar card with a diamante to highlight the day of your wedding, is the prefect introduction of your Royal Elegance theme to your guests.This lovely little save the can also have a magnet attached to the reverse so it can be kept on the fridge! 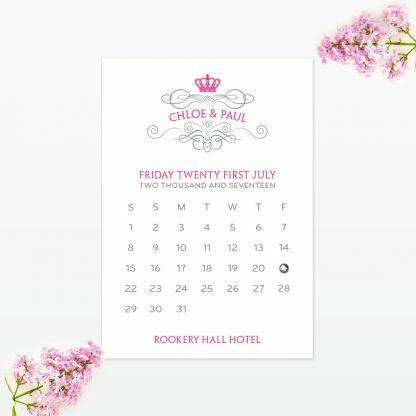 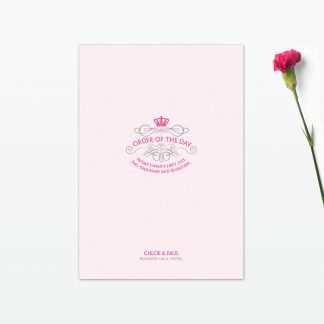 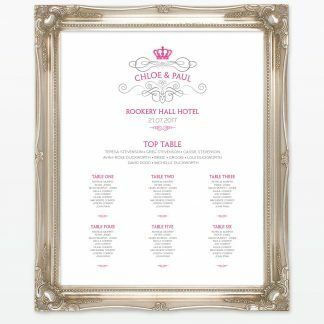 This beautiful miniature Royal Elegance calendar card with a diamante to highlight the day of your wedding, is the perfect introduction of your Royal Elegance theme to your guests. This lovely little save the can also have a magnet attached to the reverse so it can be kept on the fridge! 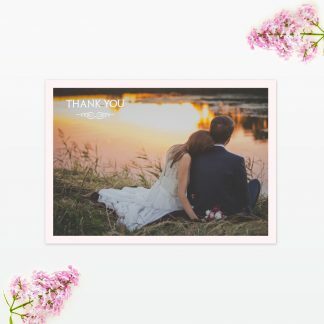 Also available in this collection Save the date, invitations, Rsvp, additional information cards, invitation menu options card, order of service, table numbers, table menu, place cards, thank you cards and table plan.